Mafia III developer Hangar 13 laid off a significant number of staff today, in yet another example of the video game industry’s brutal churn. The publisher would not specify how many people had been laid off, although we’ve heard it was a large proportion of Hangar 13's staff. The studio, based in Novato, California, has spent the past year prototyping as it tried to figure out its next project, according to one person familiar with the company. One potential idea, which the person said Hangar 13 recently discarded, involved a third-person action game with a “fight to music” system where your moves would create songs, not unlike the canceled Harmonix game Chroma. 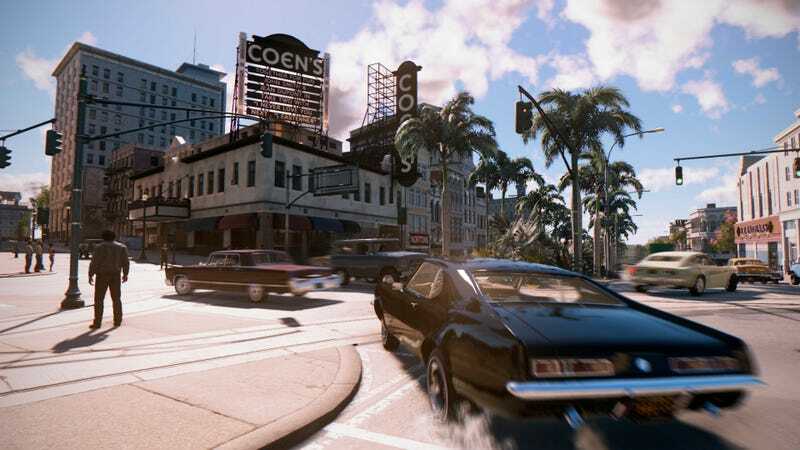 Mafia III, which launched in October 2016, was a commercial success for publisher 2K, shipping (to retailers) over five million copies as of early 2017. It was Hangar 13's first game.